To detox and rejuvenate at an acclaimed Thalasso & Spa Centre. When you think about feeling pure and relaxed, luminous and vibrant, what comes to mind? Spoil yourself with our exceptional wellbeing, beauty, thalassotherapy + spa treatments, in the care of a qualified team of experts, as you set off on an unparalleled body and mind voyage. 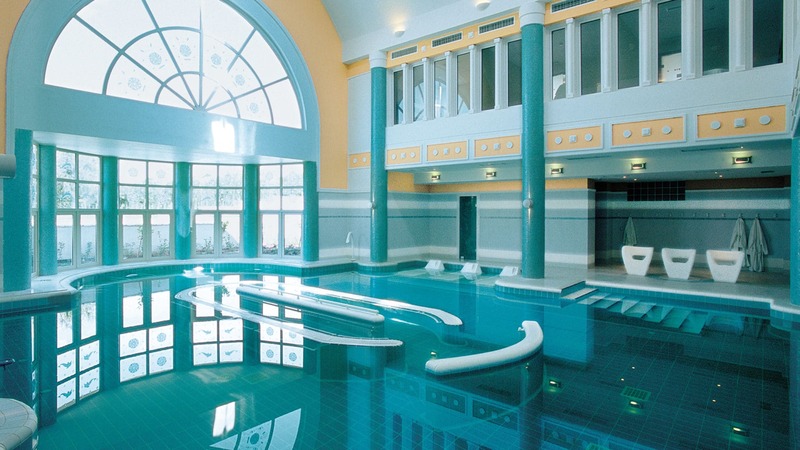 The Thalasso & Spa Centre uses the premium product line of THALION.